Clarice Lispector interviewed with English subtitles. Watch at Converstational Reading. We now finally have a translation worthy of Clarice Lispector’s inimitable style. Go out and buy it. 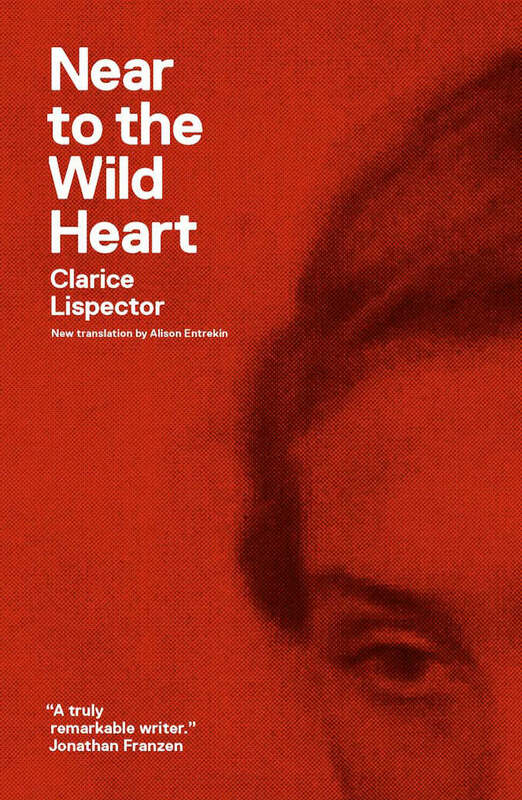 After reading Near to the Wild Heart, one thing is easy to understand: Lispector wasn’t called ‘Hurricane Clarice’ because of her breakthrough into the literary scene, but because her words tear into your mind and leave a trail of devastation. One of 20th-century Brazil’s most intriguing and mystifying writers. Her images dazzle even when her meaning is most obscure, and when she is writing of what she despises she is lucidity itself. Writing like this could only be the product of a sublime creative purge, an incomprehensible, compulsive flowing-out response to the raw intake of being human and everything that that is and means. Lispector’s novels offer a stark counterpoint to much of modern life’s focus on individual fame. That Lispector could write such a complete and satisfying coming-of-age story at twenty-three is proof — were any needed — that she was always ahead of the game.